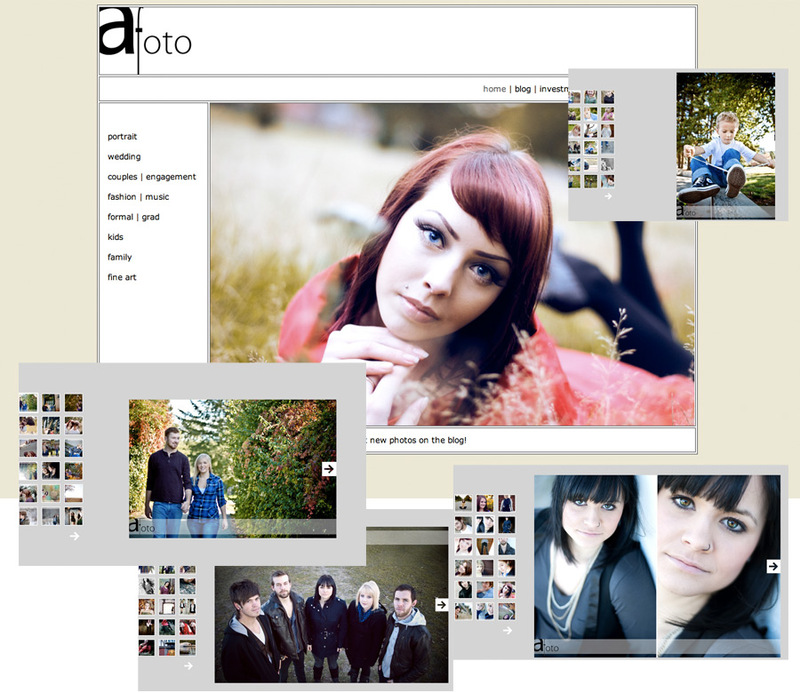 afoto: website update! | . . . . . . . . . . . . . . . . . . . . . . . . . . . . . . . . . . . . . . . . . . . .
with all this holiday time i figured it was time to update the afoto website. check out the new galleries: family, kids, fashion | music, wedding, couples | engagement, and portraits. This entry was posted in Uncategorized and tagged abbye dahl, afoto. Bookmark the permalink.